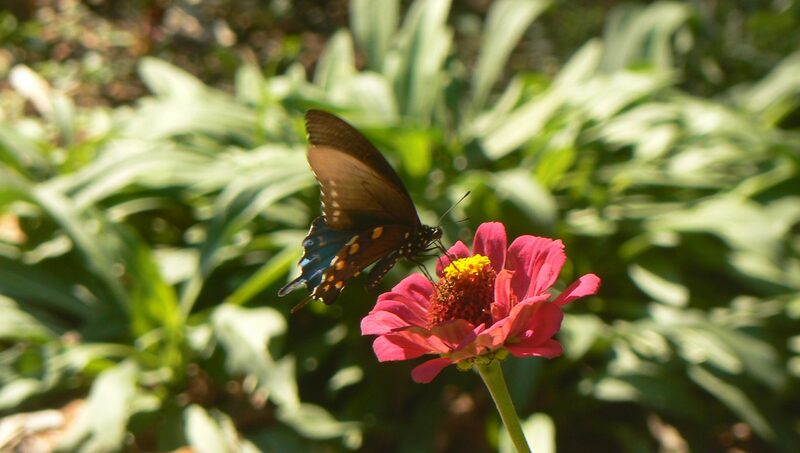 The Kreher Preserve & Nature Center School Program provides a diverse array of nature-based curricula for visiting school groups. 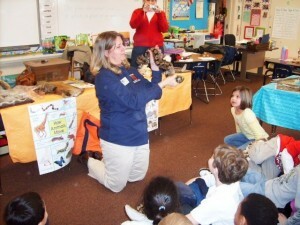 Programs range from 90-120 minutes and are customized for the children’s age and school curriculum. General topic areas include the list below and for further detail, download an outline of the KPNC School Program Descriptions. The nature playground is a unique play space which offers children a rich, naturalistic experience complete with mounds, ditches, logs, tunnels, fallen trees, boulders, and some creative structures including a beaver lodge, tree house, and eagles nest. The nature playground is conveniently located to allow the children time for free play before returning to school. School groups are invited to bring their own bag lunches to eat after the program. Class fees are $5/child and includes all materials and free admission for teachers, aides, and parents. Download a KPNC School Program brochure to share with staff and faculty. Programs are also suitable for home school groups. To learn more, please download a copy of the KPNC Home School Program brochure. 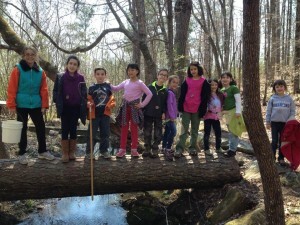 This environmental education program, designed for home-schooling families, is held each fall and spring and offers a unique educational experience for home-schooled students and their parents. Classes meet the 2nd Monday of the month for 3 months in the fall (Sept – Nov) and in the spring (March- May) from 10:00 a.m. to 11:30 a.m. 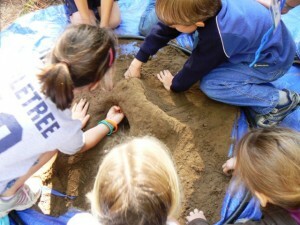 This hour and a half class incorporates hands-on science with nature and environmental awareness. A nature hike will be part of each class. Students will learn about a different topic each class of the 3 month session. A Magnolia level membership to the KPNC ($35) or above is required for registration for each family. Registration is available on-line at www.auburn.edu/preserve. Registration is required for each family. $15 for first child; $27 for two children, $40 for three children, and $50 for four children. Children must all be in same family. Check our event calendar for details. Schools may also request the Kreher Preserve & Nature Center Critter Caravan to provide teacher/naturalist-led educational programs and live animal encounters within the student’s classroom. This service is available to schools located within a 20-mile radius of the KPNC. Cost is $2.00 per child with a minimum of 75 students or $150 fee. Special rates apply for more elaborate programs, larger groups of more than 100 children, and schools located outside of the Auburn/Opelika communities. 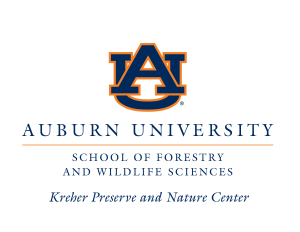 For more information about environmental education initiatives or to schedule a school visit or program, contact us at (334) 844-8091 or preserve@auburn.edu.